When you are young, you are taught that it is always better to tell the truth. You should never cover up something that happened, and you should be honest about everything you do. This is sound advice that will serve you well throughout your life. When applied to dentistry, however, there is one exception to this rule. When you have a problem with your smile that you want to take care of, covering it up with dental veneers is a great option. Visit your Clinton Township, MI dentist Dr. Ardelean to get the job done. Dr. Ardelean sees many patients who have problems such as deep staining caused by medication, or imperfections in the shape and surfaces of their teeth. The only way to fix some of these issues is to either replace the tooth or cover the problem area with a veneer. Your original teeth should always be kept whenever possible, so to replace them over a simple cosmetic issue is not a good choice. Covering the problem with a veneer is the perfect solution to these types of situations. 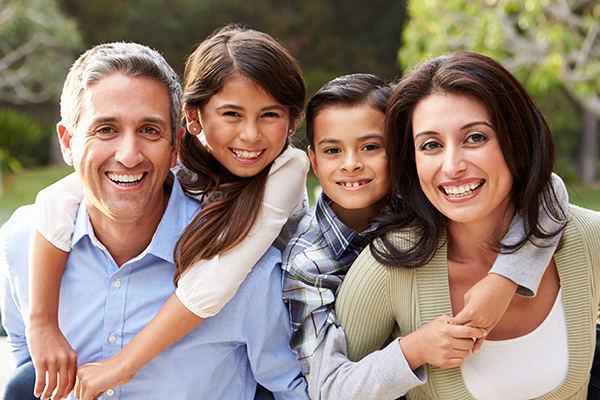 With dental veneers from Ardelean Family Dentistry, your new smile is right around the corner. A veneer is a thin piece of porcelain or composite resin that is custom made to match the shape and color of your tooth. The veneer is bonded to the front of your tooth to change the way your tooth looks. Whether it is the size, shape, length, color, or flaws such as chips and cracks, all of these characteristics can be modified through the use of veneers. What Types of Veneers Do Ardelean Family Dentistry Provide? Dr. Ardelean provides two types of veneers: Lumineers and traditional veneers. Clinton Township, MI dentist Dr. Ardelean will go over the types with you so that you can make the choice that fits your situation. Lumineers – This type of veneer is ultra-thin. This allows Clinton Township, MI dentist Dr. Ardelean to apply this type with less enamel removal than traditional veneers require. This also allows for a much less invasive procedure, meaning less office time than traditional veneers need. In fact, you can have your new smile in two easy visits. The first is to take an impression of your teeth. This mold is then sent to a lab to have your custom-made Lumineers created. Once they are ready, you will come back to the office for placement. Dr. Ardelean will have you try on the Lumineers to ensure a proper fit. 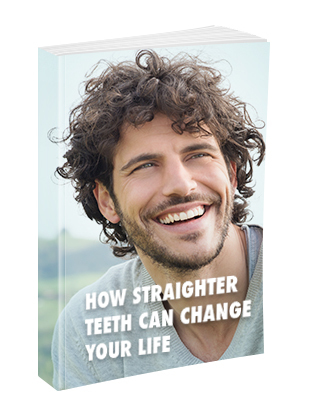 Then, she will gently etch the surface of your teeth to provide a proper bonding surface. Once that is completed, your new veneers will be bonded into place and you will have the smile that you have always wanted. 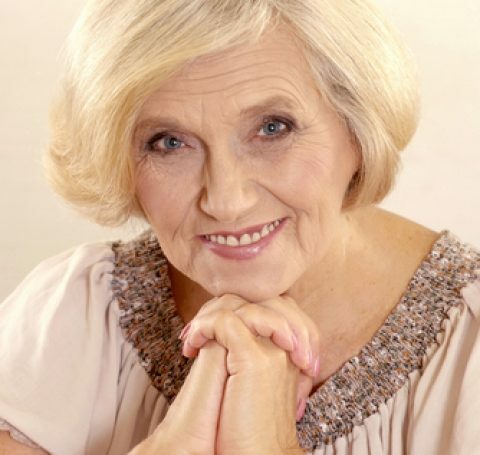 Traditional Veneers – This is your standard porcelain veneer. While not as thin as Lumineers, they are still very thin. Clinton Township, MI dentist Dr. Ardelean will remove the proper amount of enamel (normally no more than half a millimeter, which mirrors the thickness of your veneer), and then take a mold of your teeth. You will come back to the office in a week or two to have your new veneers bonded into place. 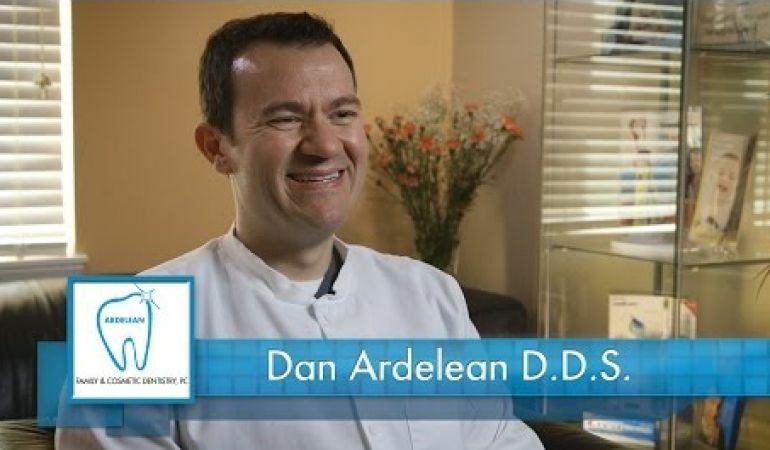 Dr. Ardelean, Clinton Township, MI dentist, wants to help you have a smile you can be proud of. Call our office today at 586-465-4505 to find out more about our veneer options. You can also request a consultation or ask us questions using the online form. One of our staff members will be happy to contact you.